Bering Air is available for Private Passenger and Cargo Charters throughout Alaska, Canada and Russian Far East. We can pick you up or drop you off to your chosen destinations. Bering Air has a large fleet of aircraft to meet your specific needs. Please Contact Us with your specific charter needs and we will be happy to provide you with a quote. Our twin-turbine powered Beech 1900s carry up to nineteen passengers in climate controlled comfort. A very capable aircraft, it can operate out of 3500’ gravel runways, climb to 25,000ft, and cross the state in a couple hours. On scheduled flights it’s operated as a “combi”, with nine seats in front and room for baggage, freight and mail in the back. Charter it to use all nineteen seats. Our twin-turbine powered Beech King Airs carry up to nine passengers in climate controlled comfort. A very capable aircraft, it can operate out of 3000’ gravel runways, climb to 35,000ft, and cruise at 300mph. One or more is always at the ready to provide emergency medical evacuation services to Norton Sound Health Corporation for the people of the Bering Straits region. The CASA 212 can fit large freight, small boats, snowmobiles, ATV’s and even small vehicles in through its rear loading door. The cargo area is 20’ long by 5’8” high by 5’11” wide. This fuel efficient, light twin engine, retractable-gear aircraft carries nine passengers or up to 1800 pounds in all weather conditions. Piper Navajos have been a reliable Alaskan workhorse for over 30 years. Powerplant: 2 Lycoming TIO-540 reciprocating engines producing 700hp total. With its versatile interior layout, the turbine-powered Cessna Caravan can comfortably carry nine passengers or bulky freight in all weather conditions to most any airstrip in Alaska. Though we’ve been operating Caravans since 1995, our current fleet is being replaced with all brand new aircraft in 2015! Our brand new UH-1H Plus “Huey” is a very dependable heavy lift helicopter. Charter this aircraft for external loads, fire fighting, or remote-site construction. Clean fuel delivery service is also available with our fuel bladder system. Our medium weight helicopter fits perfectly in our diverse aircraft line up. 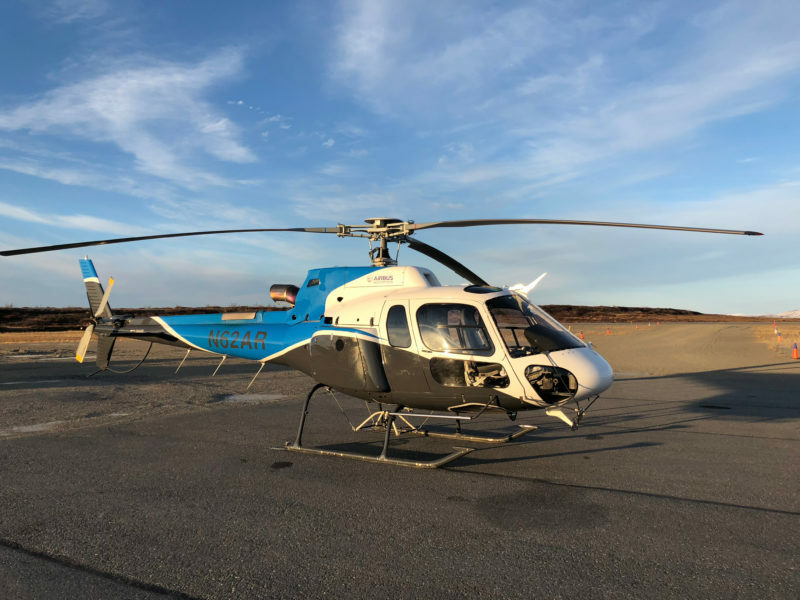 Equipped with a powerful engine for high altitude operations, a smooth 3-bladed rotor system, and comfortable seating for 5 passengers, the Astar is ready for your mission. The aircraft was designed to meet stringent noise requirements in such as in cities and national parks. This light utility helicopter has proven reliability in the field hauling passengers and cargo to remote sites. It is certified with generous external load lifting capability. Our helicopters feature leather seats and headsets for a comfortable ride. 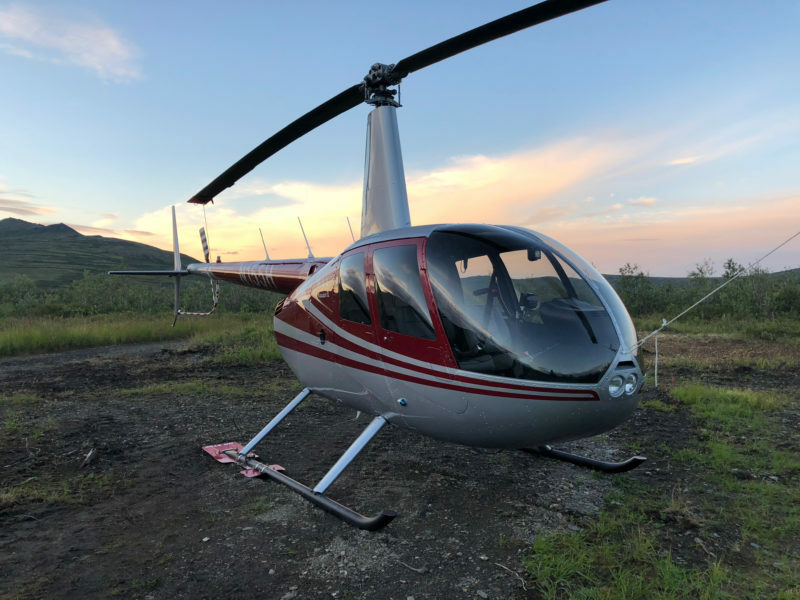 This economical helicopter has proven reliability in the field hauling passengers and cargo to remote sites. It is capable of sling, basket and pod external loads. There is room for up to three passengers on leather seats with headsets. Bering Air has supported RSSI on many projects in Northern Alaska, their pilots, aircraft and support has been very professional and a pleasure to work with!